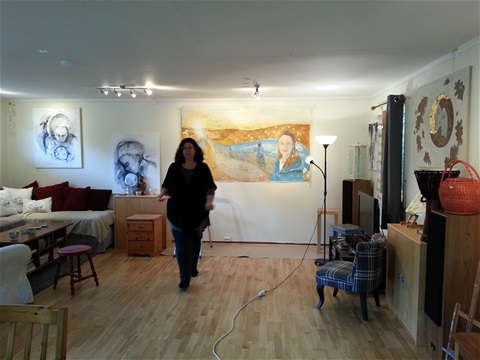 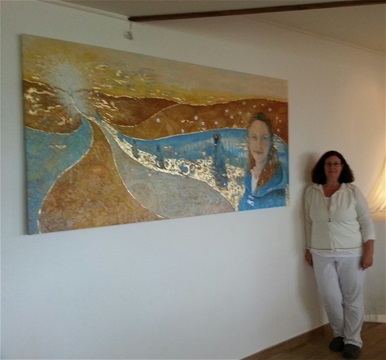 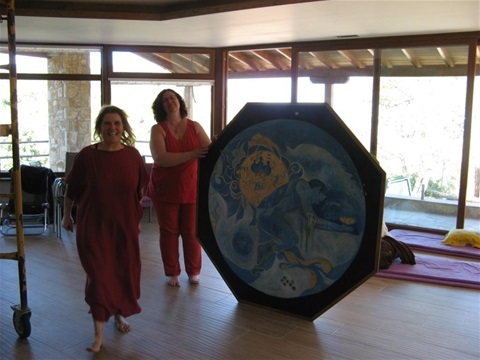 2014 - I just finished a new painting for the meditaion room at Guayrapa Culture Center. 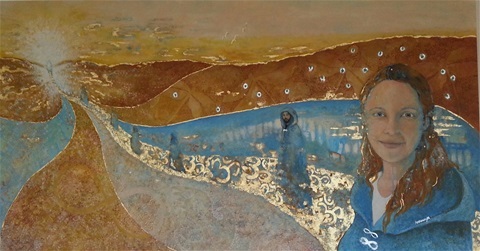 110x200cm, Acrylic, charcoal and gold leaf. 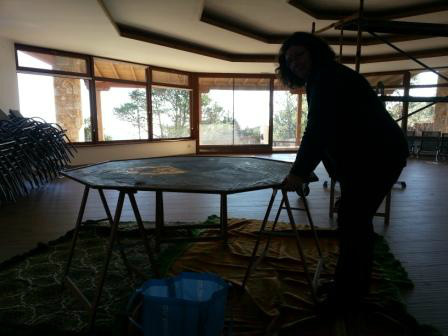 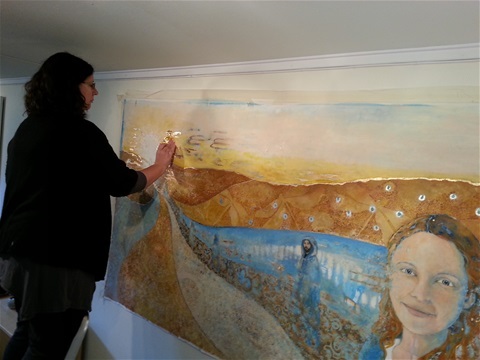 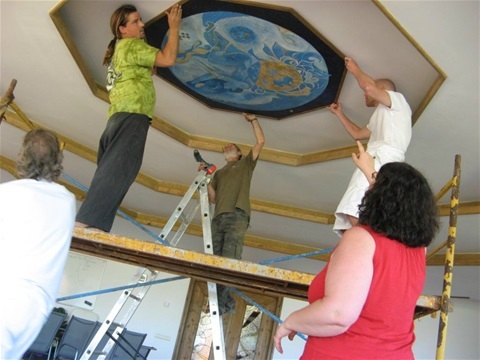 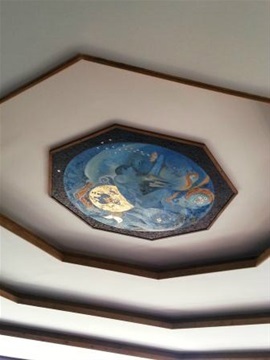 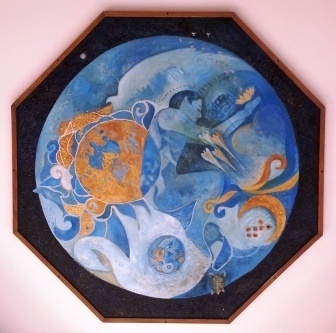 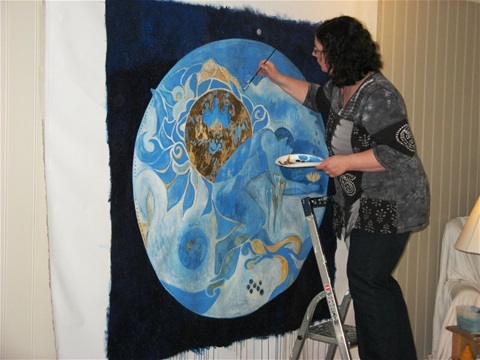 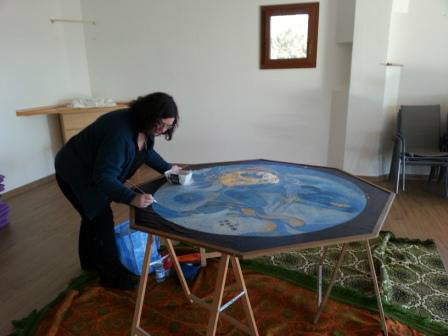 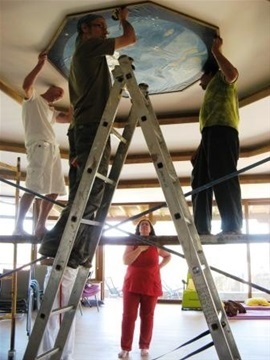 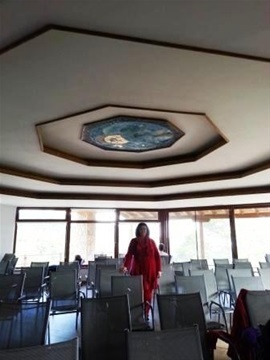 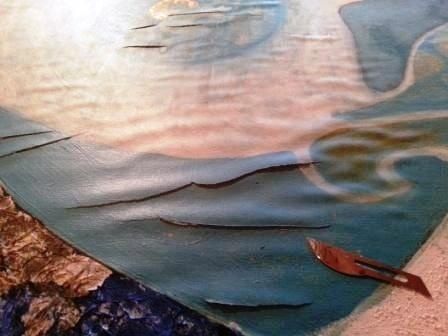 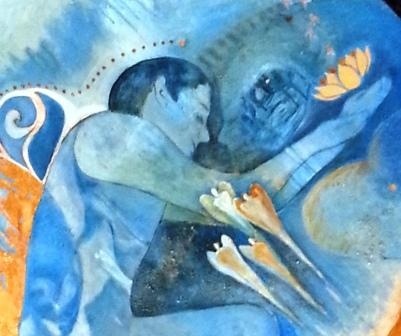 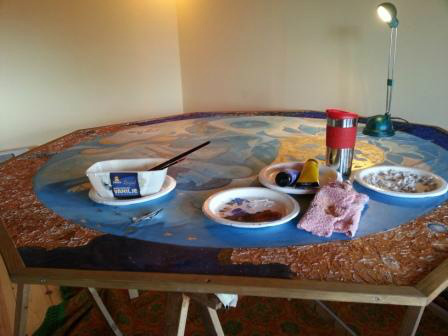 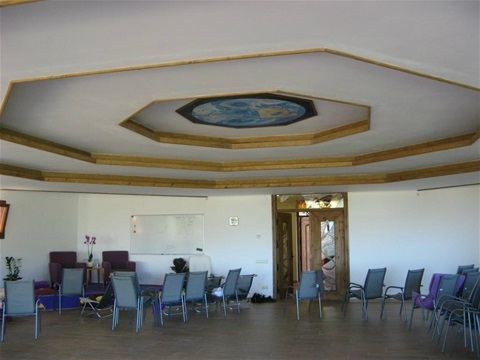 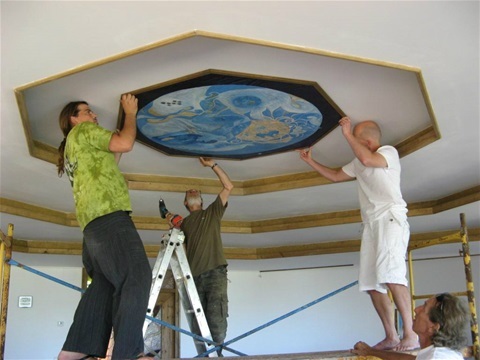 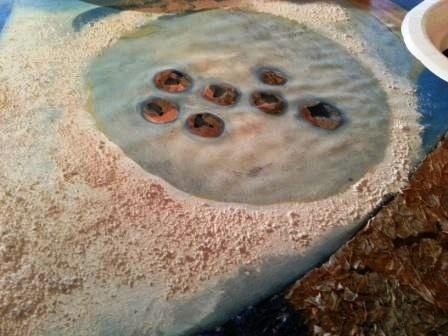 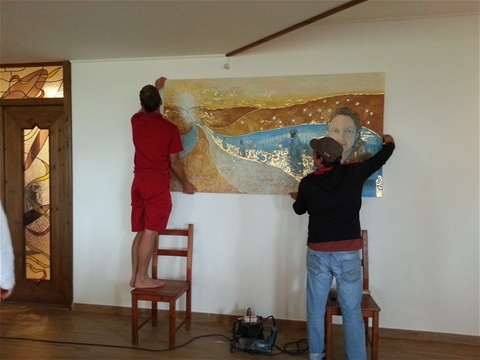 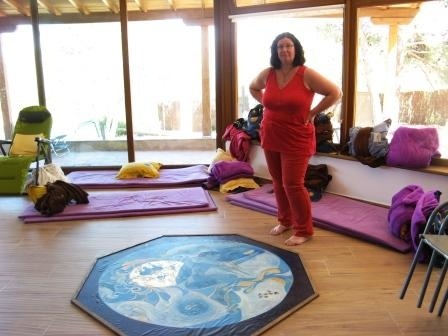 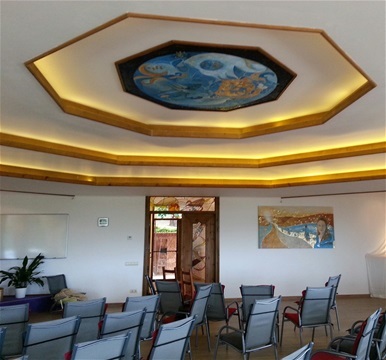 2012 - 2013 Ceiling painting for the meditaion room at Guayrapa Culture Center, Mont Ral, Spain.